At this point of the game, I see Zoologist Perfumes amongst the best of what the independent perfumery can offer. 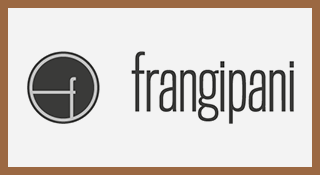 To me, the brand creator’s curator work resembles Frederic Malle’s. The difference is that Victor Wong brings into his brand the best of the indie perfumers that today are in the forefront of what fragrance has to provide in terms of quality and creativity. In addition, Victor and the perfumers also focus on bringing back the charm of a good story that a perfume can tell, something that today has been pushed aside to give focus to the storytelling (partly true) of the quality and nobility of the materials from which certain perfumes are made. Nightingale is the debut of the Japanese perfumer Tomoo Inaba. On the website of the brand, you can understand a little more about Tomoo's background, a self-taught perfumer, a merchant of perfumery materials and a person that is passionate about writing on perfumes and the charms of the fragrances from the past. 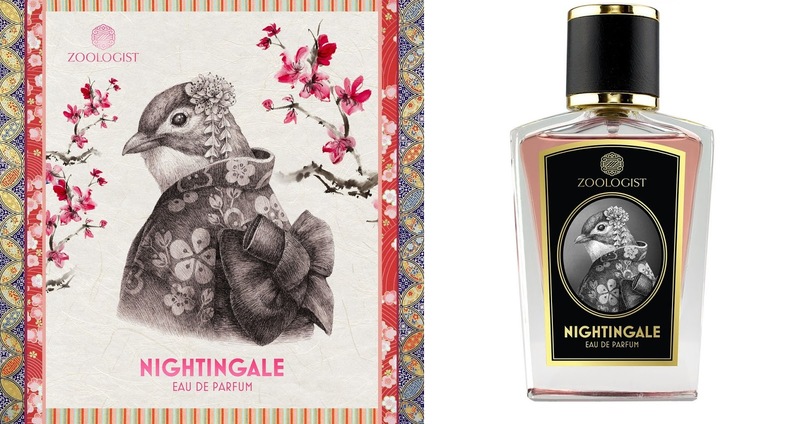 Tomoo Inaba says that Nightingale is inspired by the arrival of spring, the flowering plum trees and the songs of nightingales. It's also dedicated to a poem composed by one of the sisters of the Empress Fujiwara in Kenshi after she renounced her royal life to become a Buddhist nun. His sister gave her as a gift a rosary made of agarwood in a box decorated with plum blossom. Initially one of the creations made for his personal use only, Tomoo worked with Victor to launch it within the Zoologist line. The first thing I realize as I apply Nightingale on the skin is that in fact this is a special and poetic perfume. 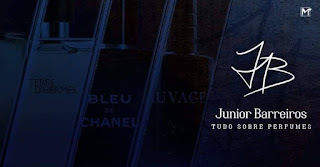 A complex and remarkable composition, where its history is not just a mere excuse to fill a bottle with an empty aroma. Nightingale announces in fact the spring, but not as many perfumes do in an apathetic fashion. It represents for me the blossoming of life that spring seems to bring, with aromas connecting with the soul. And that is brought to the combination of the sacred and noble sides of oud wood, which does not steal the scene and is within the context of a mysterious classic chypre. I do not know how Tomoo Inaba was inspired, but its creation immediately brings me to one of the most iconic perfumes of the history of perfumery, Shiseido’s Nombre Noire. The elegance and contrast of a sober and dry chypre base versus the beauty of the rose are revived here in a complex floral context that emulates the saturated air of spring. I find beautiful that the plums portrayed here have a white colored floral while there is a juiciness and a semisweet touch, which match the contrast of the aroma and taste of a plum. And what about the base? Sober, dense, but with a kind of harmony and comfort that only years of practice allow you to reach. The combinatoin of moss with agarwood, sandalwood and even iris and musk undertones creates the feeling of a sacred wood, a beauty that seems to bring with it an aura of peace. It is a fantastic way to end a scent that is full of life. It's the kind of creation that simply inspires me to write. It's hard for me to control the words, because there is something special that deserves to be highlighted and honored. Certainly a masterpiece.